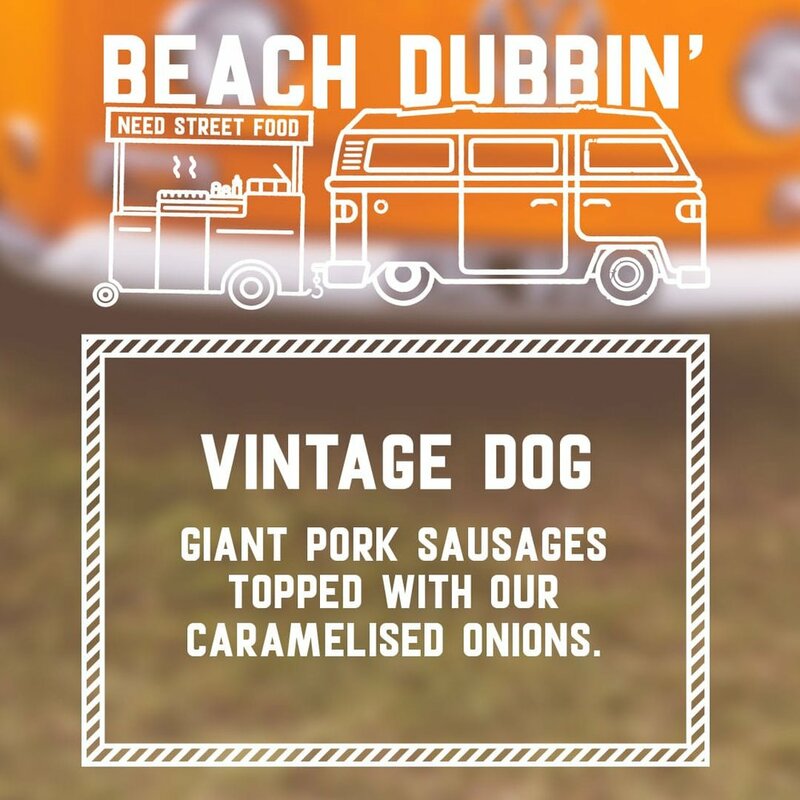 Founded in 2016 by a top-notch fella named Pete Hunt, Need Street Food started as ‘Feed Hot Dog Co.’, a gourmet hot dog cart doing the rounds in Portsmouth, Cardiff, and at private events across the UK. Pete established the brand as a people-before-profits venture, partnering with the charity Plump’d to fund shipments of life-saving nutrient-rich Plumpy’Nut food to children in need overseas. Every hot dog sold = more life-saving shipments. 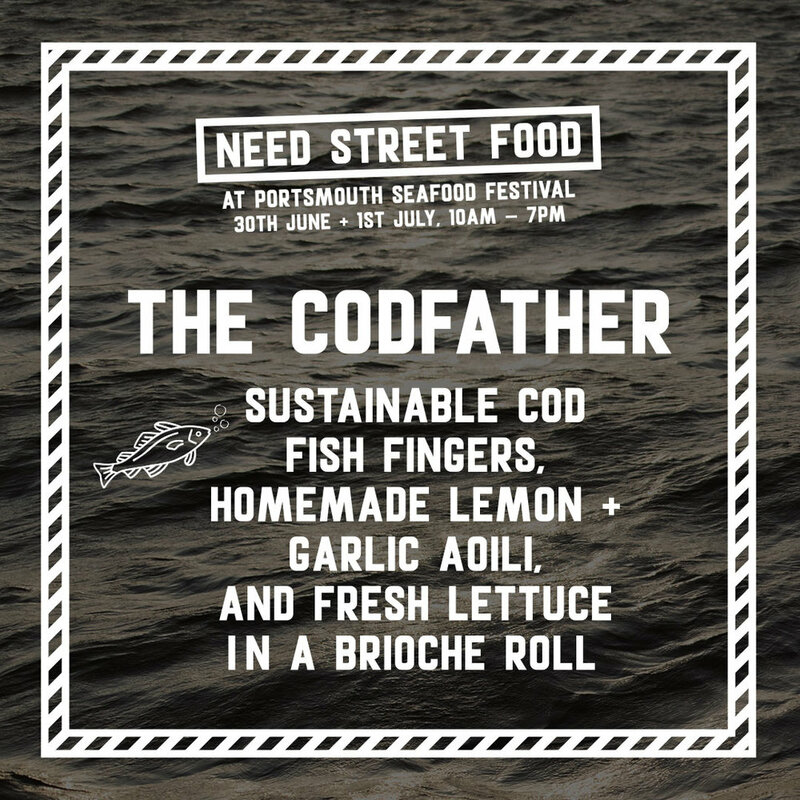 Just two years later, Need Street Food leapt from cart to kitchen when the owners of The Merchant House, a pub in Southsea, asked Pete to take up the culinary offering in the new tavern. Pete brought me on board a couple of months before the transition from Feed Hot Dog Co. to Need Street Food. The final event as Feed Hot Dog Co., and the longest residency yet, in situ from November 18th ‘til January 2nd. Brand work included sauce bottle label designs, A-Boards, and a month-long social media campaign hand-in-hand with the ice rink organizers. 90% of my diet became the hot dogs I was photographing during the festive period — no complaints! The talented signwriters at 2 Sisters UK drew up the menu chalkboards. Once Skate Portsmouth 2017 had concluded, we went silent, taking some time to cue up the announcement! I prepped social and print graphics — menus, aprons, interior murals detailing Need Street Food’s charity efforts, etc. — and created a website. Six weeks later, in the middle of February, we dropped the news! Reactions were immediately overwhelmingly positive on all social platforms. A few more weeks down the line, Need started serving food. 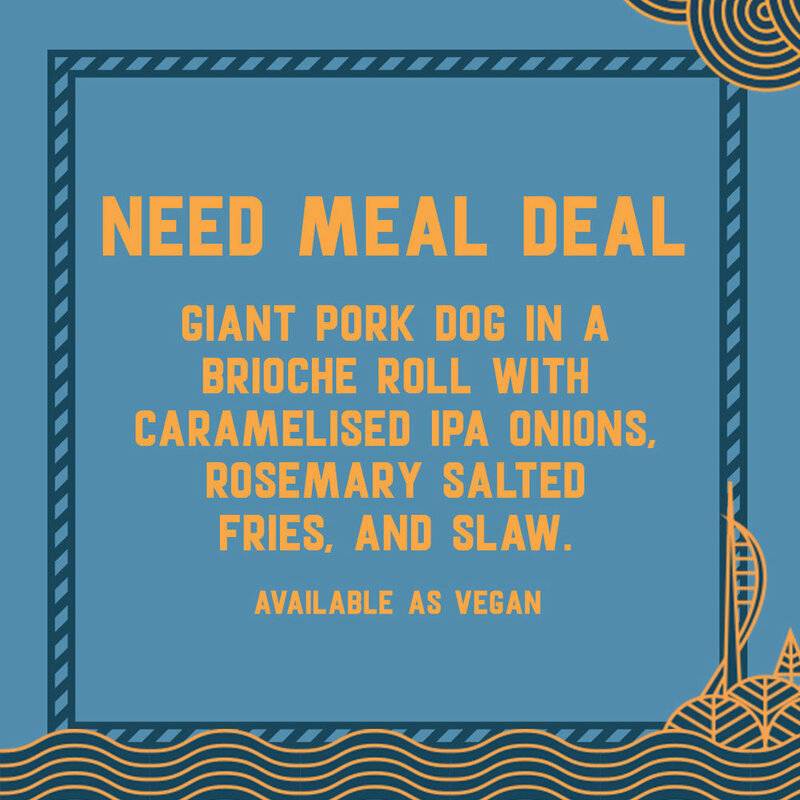 Need Street Food continued rocking up to various events on the ol’ hot dog cart and also began hosting special events at The Merchant House, including the weekly Sunday Roast Club dinners and dedicated evenings for vegan food, hot wings, and so on. Each one has called for graphics, ‘Instagram trios’, geotagged Instagram Stories, copy, event listings on Facebook and Google, archiving on the Need Street Food website, and, in some cases, ticket booking solutions. At the time of writing, there have been two Vegan Meets events. Friendly green theming with typography and linework inspired by old-skool single-font information-dense newspaper-style posters, plus new Need-branded illustrations (leaves, tacos, etc.). Two events in one, essentially: a one-off wings menu for everyone, and a hot wing competition for a limited number of contestants. Two menu designs, a 4 x 3 grid of Instagram posts, a new Need-style wing illustration, and graphics for contestants to post on their social media! 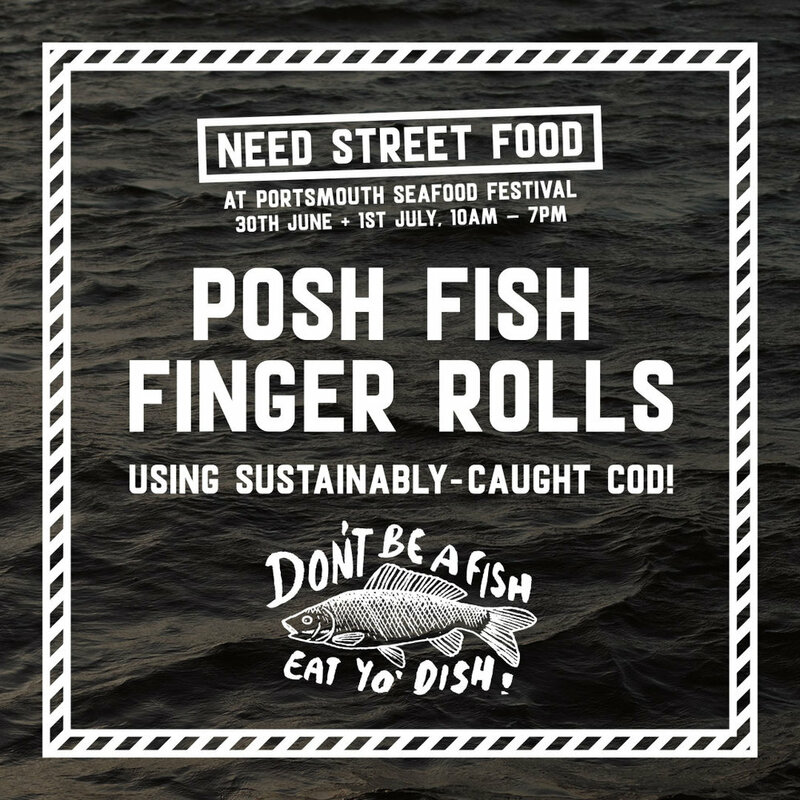 An Instagram trio themed after Southsea Food Festival’s own branding, with pictures of event menu dishes at the center. Used a photo I took of a lake in Zwolle for the backdrop. Shoutout to the playful illustrations in ‘The Reel Deal’. A picture I took at Beach Buggin’ a few years earlier as the backdrop, and a fresh illustration of a VW camper. Another Instagram trio based on existing branding — the rich blues and golds of the Victorious Festival aesthetic. A fundraiser event for tattoo artist Samo’s transitional operation. Note the ‘DIVERSI-TASTY’ tagline on the poster stand. One of Need’s final events under the Feed Hot Dog Co. moniker. These are snapshots from the Instagram Stories I posted during the event, with Polaroids stacking up on each other as the evening went on. The backdrop pattern is a classic Bavarian textile, created digitally with warps and gradient meshes in Illustrator. 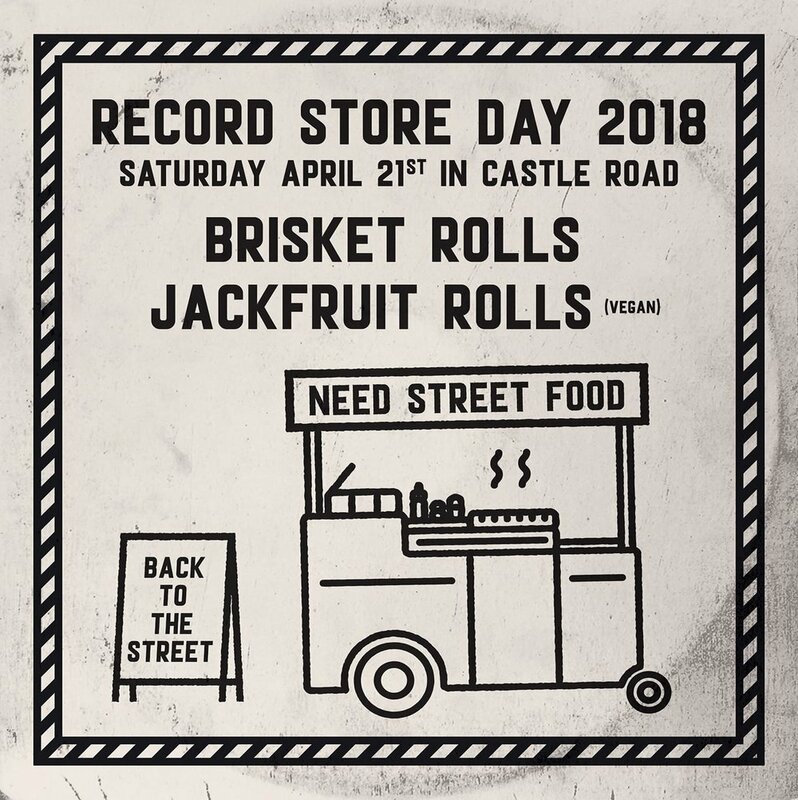 For Record Store Day in Southsea — styled like a vinyl sleeve, complete with a grimy circular crease. Big gratitude is due to Mark at Divine Aesthetic for kicking off the Feed Hot Dog Co. branding, which evolved into the Need Street Food identity.